Wear Guides are resilient, wear-resistant, thermoplastic bearings designed to go inside hydraulic applications to support, guide or reduce the friction between the rod and the cylinder body. 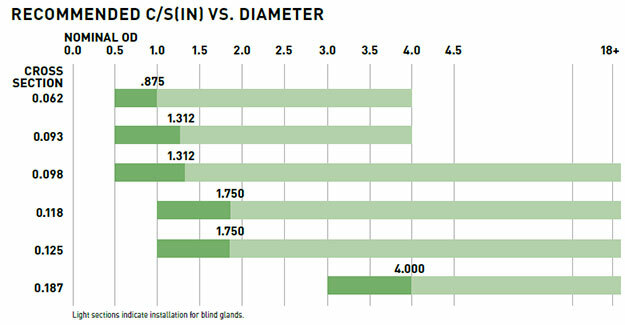 These wear guides are especially important in applications where heavy side loadings are unavoidable. For example, a heavy side loading over time can cause normal rod bearings to become oval shaped. This oval shaped rod bearing could then cause poor seal performance as the clearance between the rod shaft and the rod seal becomes larger due to wear. This distortion can lead to excessive fluid leakage, deformation of the rod seals, seal extrusion, and eventually seal blowout. When it comes to moving parts in hydraulic and pneumatic cylinders, the highest quality wear guides are a must, preventing metal to metal contact and allowing continuous precision performance. Injection molding assures the greatest compressive strength. Imbedded nylon material helps protect hardware, prevent contamination and prohibit scoring and seal damage. Our wear guides are machined to the tightest tolerances and can be customized to your needs. All Seals has provided the industry’s finest for over five decades, serving markets like hydraulics and pneumatics, oil and gas, robotics, chemical processing, food and beverage, lawn & garden, agricultural, mining, pumps and valves, wind energy and more. Our ISO 9001 Certification attests to our high standards. For more information, quick quotations, expert consultation and responsive customer service call us at 800.553.5054. These standard tolerance guides are effective where operating conditions require frequent replacement. 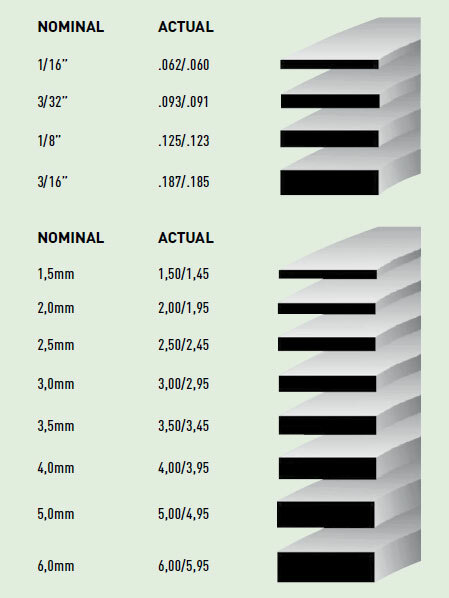 These precision wear guides are cut to the size and shape that conforms to your dimensional specifications. 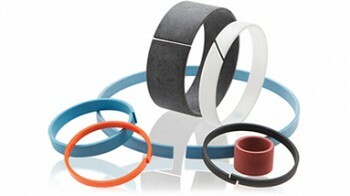 The Step Cut Wear Guide will always assure that there is material available to act as a bearing.